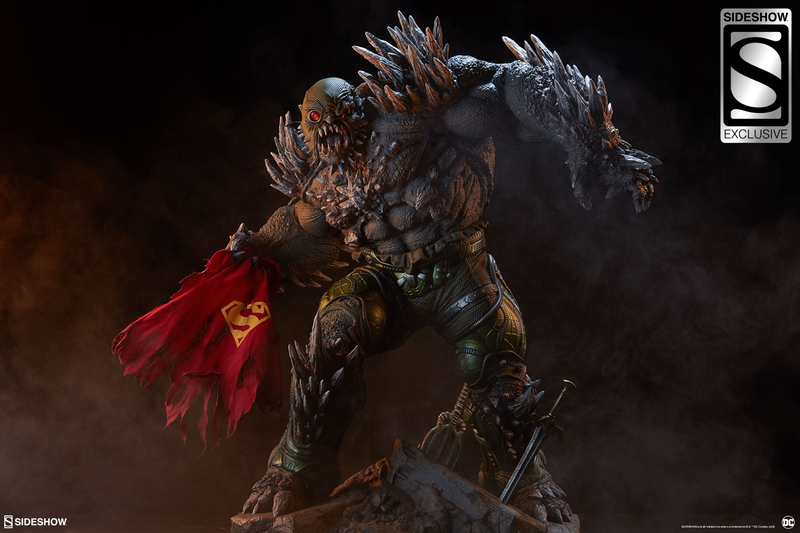 Just in time for the release of DC’s new The Death of Superman animated film, Sideshow Collectables is releasing an incredible, 26.5-inch-tall statue of the Kryptonian death monster, bane of Superman’s existence and the centrepiece of one of the biggest events in comic book history. This monster of a villain weighs 40 pounds (18 kg), and costs $1,250 (£978). Pre-orders are open now, and are expected to arrive between May and July of next year. 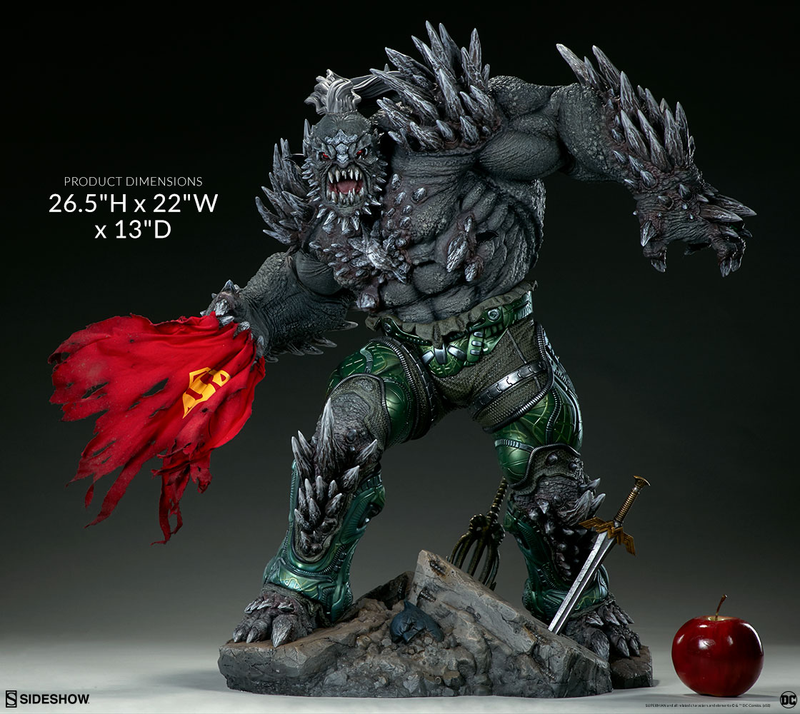 Hide your Superman figures now, because Doomsday will take no prisoners.